Recorded documents such as marriage certificates are at your fingertips with online access. Whether you need to view your own marriage certificate or obtain information from someone else’s marriage certificate, with a computer and a little online research you can view the marriage certificate with a few clicks of your mouse and few keystrokes on your computer keyboard. Some websites offer a peek of these documents for free, while other may require you to pay a fee before you catch a glimpse. Find a website offering marriage certificates. If you know the county where the marriage certificate was filed, go to the county clerk’s office website and search the public records. Many county clerk’s offices around the country scan and make available copies of public records such as marriage certificates. Other websites allow you to search public records for a small fee, such as VitalChek or VitalRec. Enter search criteria. Public record websites typically offer different ways to search for the marriage certificate. Enter the search information you know such as the names of the married couples. Scroll the search results and narrow down options. Your search may result in multiple marriage certificates popping up. Scroll through the list of available choices to determine which is the correct one. Pay the fee. 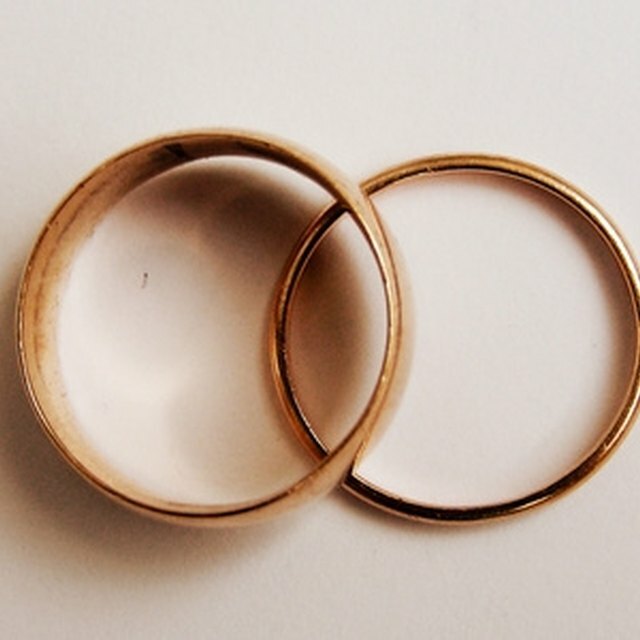 Websites such as county clerk’s offices typically do not charge to view copies of marriage certificates, but may charge if you want to receive a copy or a certified copy of the marriage certificate. Websites that sell public records may require you to pay a fee before you can view a copy of the marriage certificate. Open the document. Online marriage certificates are typically a PDF file, so once you find the certificate you want to view, download the document or click on the link to bring the certificate up on your computer screen. Scroll up and down or from side to side on your screen until you can read the entire certificate.